Are We Ready for Cardboard Casings? 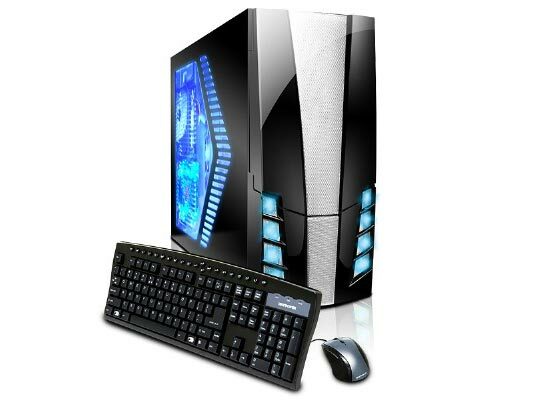 It is a fact that we have to find an alternative to the usual aluminum casings of PCs these days but it has to be also consistent on supporting the various components of a PC. For one, the consideration should be broadened. It is not just a case of being environmentally friendly. It needs the deliberation on after-effects like sustainability as to how far they can accommodate the PC requirement we know of. Apparently this is not to downgrade the use of cardboard casings that were unveiled recently. The intent is good but still, are they feasible and effective. And based on the reviews they are biodegradable meaning they can disintegrate after years of use. 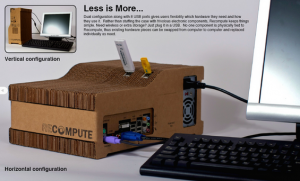 If that were the case, would it not be contradicting the actual savings of a PC in terms of casing requirements? Also, would it not be something that could alter the performance of owners since it may eventually lead to deformation and exposure of vital parts? The time element is not covered the way that it should be and this is something that developers of these Cardboard Casings must take into consideration. Again, the intent and concept is good, but it still needs to answer some areas which were obviously left out. Branded computers are perhaps the best computers in the market to buy but there are still some people who go for the cloned ones since they are cheaper and can be fabricated in the way of choosing the computer peripherals to use. Of the two, we can single out the choice as dependent on the end user. For the typical computer user who simply wants to use software and do business or anything that a computer will allow them to perform, most of them would vouch for the branded ones as offered by big name players in the computer industry such as IBM, Compaq and Dell. Although price may be an issue, at least they are assured of quality parts and service to which will be needed should they find themselves distraught for sudden problems with their computer. Clone computers or something I refer to as chop-chop, are normally preferred by the technical savvy people who can take them apart and assemble them as they wish, using various computer hardware stuff available in the market. Normally, the typical computer geek would have their CPU case opened since they often want to upgrade and change parts as often as they can. Of the two, preference depends on the one owning or using the computer. There are people who have a high level of satisfaction when it comes to computer requirements while others are simply satisfied with using them as long as they can provide the needs of their software to get their job done. 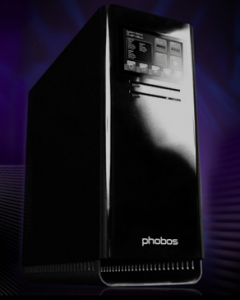 It may seem obvious but depending on the nature of the person who owns and uses these computers, chances are it will divide which is for branded and which is for cloned computers. 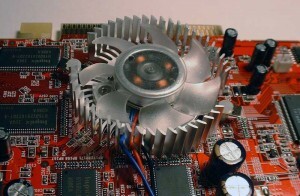 The temperature levels in most computers today have a significant impact on a PC’s performance. 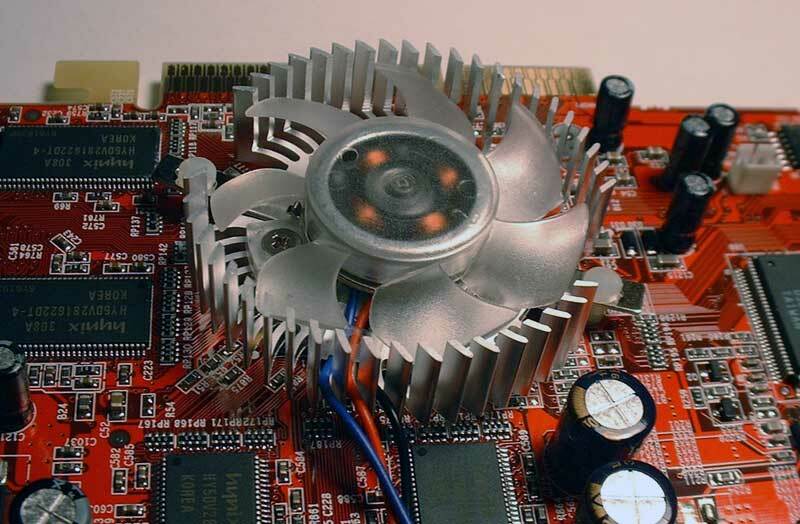 We know of the usual auxiliary fans required to serve as added ventilation but in some cases, the proper cooling for these chips are not enough. Cooling is important and while the fans are trying hard to negate the rising heat levels from using internal chips and processors, Purdue University has reportedly developed a tiny refrigeration system that will surely help a lot as far as CPU temperature levels is concerned. This is indeed a welcome development considering that many people are forever relying on additional cooling systems for their CPU or laptops. “Traditionally, you use a fan to blow air on a chip — room temperature air,” said Garimella. “If I could push chilled air onto the chip, then I get a lot more cooling.” The devices are designed to dramatically increase the amount of heat that can be removed from a computer, he added. The system pumps refrigerants through tiny compressors and tubing. The technology could be integrated into a microprocessor, or it could replace a computer’s traditional air-cooled heat sink. The new cooling technique will probably be used first in gaming systems and then in high-end laptops, Garimella projected. Once this gets out, we can see better enhancements towards our current crop of CPU and cooling issues that seem to continue to haunt us when it comes to identifying the right temperature to assist CPU performance. Purdue professor Suresh Garimela even opened the doors for smaller computers which will garner the nod of people who love to embrace technology and its fruits as they come.